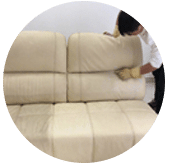 Our professional old coffee stain removal service in Kuala Lumpur and Selangor are now just a click away. 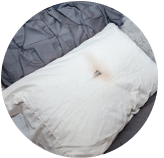 Contact our expert stain removers to get rid of stubborn coffee and tea stains from your mattress, sofa, curtain, couch and fabric chairs today. Spilled coffee on your sofa is something that is not pleasant, is it? It may have been there for a while and it makes you feel uncomfortable every time you glance at it! Especially if your carpet or mattress is white color. Maybe your mind says, “I am going to get treat and rid of it as soon as possible.” But you what? You just can’t find time to clean the stain. Now, you are thinking of just have someone wash and remove it for you. That’s good! 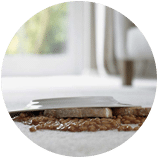 So if you are looking for an old coffee stain removal service to ease your burden and take you away from the hard work, we definitely do that for you! 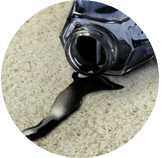 With your busy schedule, cleaning spilled coffee on your mattresses or sofas is a thing that you just don’t want to be bother about. Don’t worry, that is the reason why we exist. 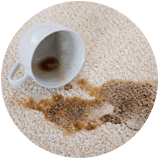 We provide old coffee stain removal service for you. You can buy either commercial stain detergent product remover or natural remover like baking soda and vinegar. Wet the stain carefully using some fresh warm or hot water. 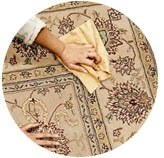 Use and apply the stain remover with an old cloth or towel, leave it for a few minutes and gently rub it a little. Let it dry. Rinse it with cold water. It looks easy, but it is not! 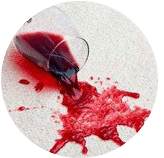 There are many ways to clean an old or new coffee stain spot, but you always need time, energy, and money to do it. 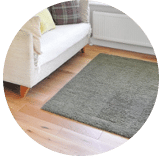 Why should you grab the opportunity to engage our old coffee stain removal service? We do the draggy and boring work of cleaning your old coffee stain step by step. 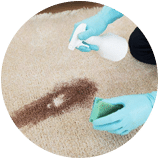 We are a carpet cleaning company specializing in sofa, upholstery, mattress, car seat, curtains and rugs, and stain removal. We take pride in providing you the best and quality service the best way we can. Thus, your old coffee stain is not a problem. Leave it to us and save your time and energy. Search no more. 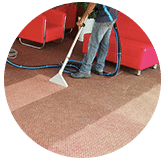 Please do not hesitate to contact us today via call or send us a message right now for further information if you have any enquiries regarding our old coffee stain removal service in Kuala Lumpur and Selangor. 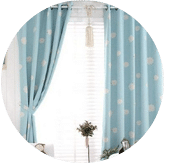 Our customer service team will reply to your request within a few working hours to find out more and discuss further about the old coffee stain removal and cleaning service that you require. 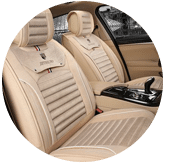 Subsequently, we will issue you a quotation and an invoice for the coffee stain removal service. 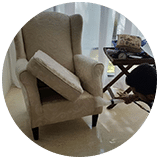 Our old coffee stain removal cleaning service is available in Peninsula Malaysia from Kuala Lumpur, Selangor, Ipoh, Johor, Malacca and Penang. Speak to our team to enquire more about the old coffee stain removal cleaning service that we provide in your area. I have a special request for the old coffee stain removal service, can this be done? 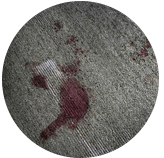 We understand that sometimes our customer have special requests for the old coffee stain removal service with regards to timing and other matters. In this scenario, you can contact our customer representative team at 017-232-6491 to discuss your old coffee stain removal cleaning request.